The Days Bedside Commode can be stacked up to 10 high. It has a clip on toilet seat, which clips on in seconds. There are no metal fittings on toilet seat. 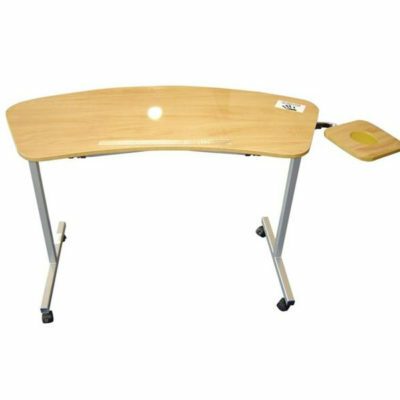 It is also height adjustable and easy to clean. 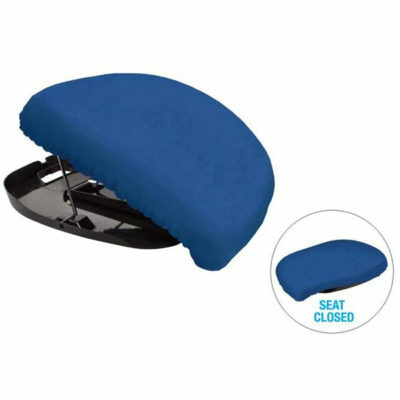 It has a light blue deluxe padded overseat, as well as a removable round bowl with lid & handle. 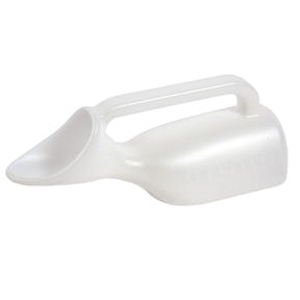 The lid eliminates spillages and reduces risk of cross infection. It also features a powder coated dark blue frame. This bedside commode looks very smart in a bedroom.